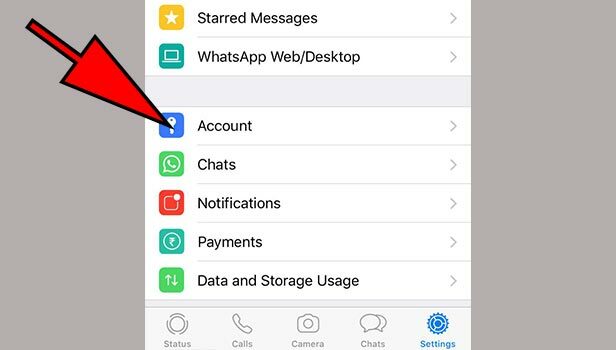 Blocking someone on WhatsApp is basically stopping them from being able to contact you, and even hides your profile picture, status and about. 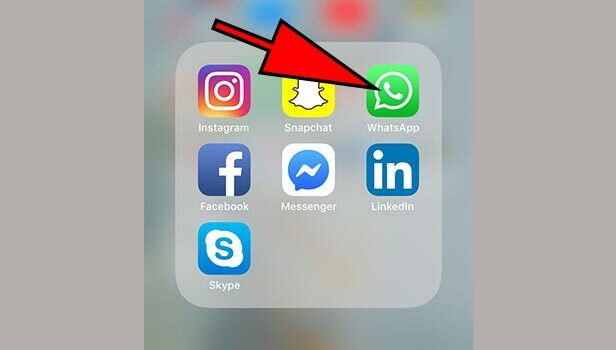 This is often used by individuals to block out annoying messages and content from people they do not know or do not want to have any contact with. 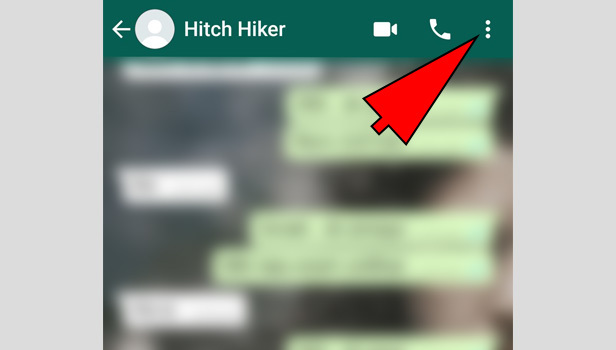 Since WhatsApp is one of the most widely used messaging applications in the world today, there are many privacy options and settings available to the user to set his/her preferences. One such option is “Blocking”. 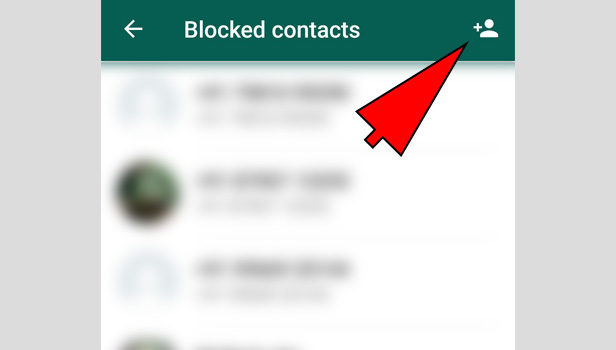 This article explains the steps to be followed to block someone on WhatsApp, whether it is on Android or iPhone. 1. 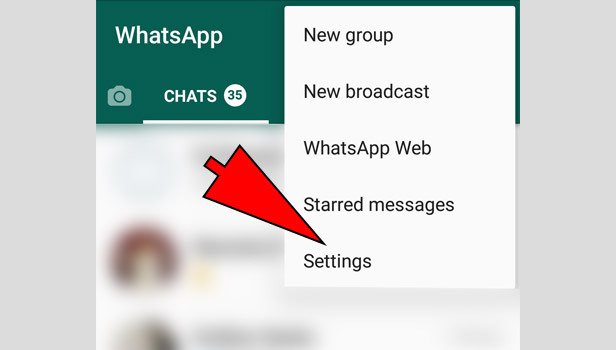 Launch WhatsApp: Open the WhatsApp application on your phone. 2. 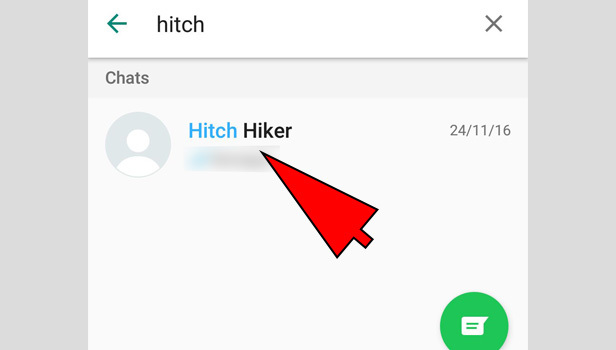 Find the desired contact: Open the Chat of the individual to wish to block, by tapping on the chat once. 3. Select options menu: In the top right corner, tap on the Options which are represented by three dots placed in a vertical line. 4. 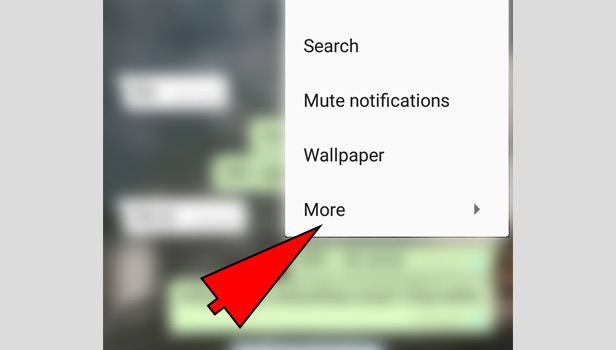 Locate "more": From the options that appear in the drop-down menu, select the “more” option by tapping on it once which will take you to another set of options. 5. Find "block": From these options, Select the “block” option by tapping on it once. You will get a pop-up message asking if you want to Block the person or report the person and block. 6. 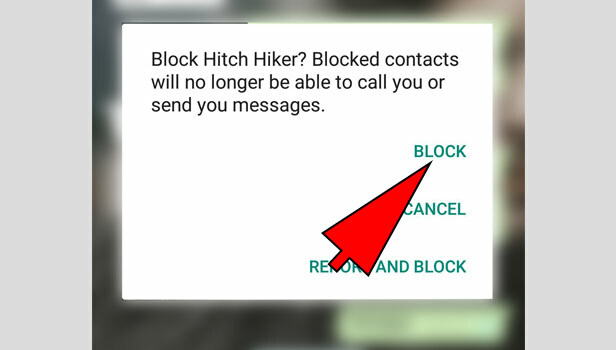 Block the user: Select the desired option by tapping on it once and the person will be blocked. 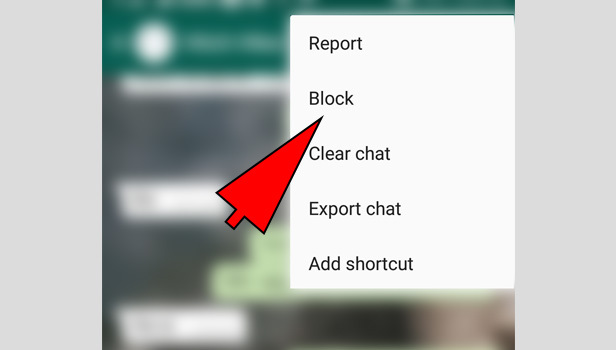 Note: You can also block a person by accessing their contact from the new chat option that is available in the bottom right corner of the screen and following the same procedure from step 3. 1. 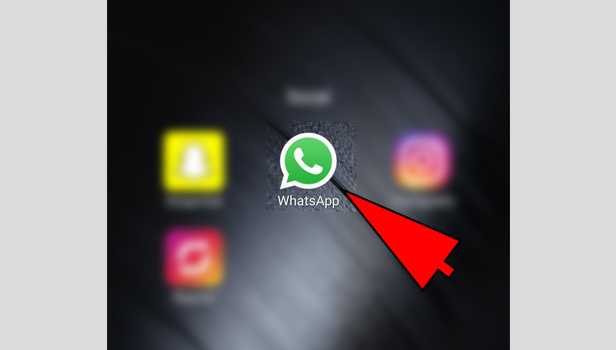 Launch WhatsApp: Open WhatsApp application from the applications. 2. Select the Menu: Select the options by tapping on the three white dots in the top right corner of the screen. It will give you a drop-down menu. 3. Find Settings: From the drop-down menu, Select “settings” by tapping on it once. 4. 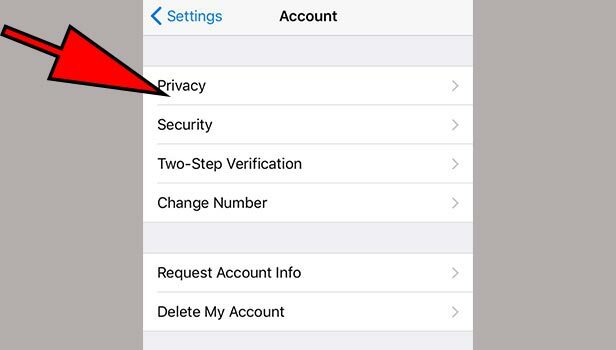 Go to account: In settings, Select the option “Account” by tapping it. 5. 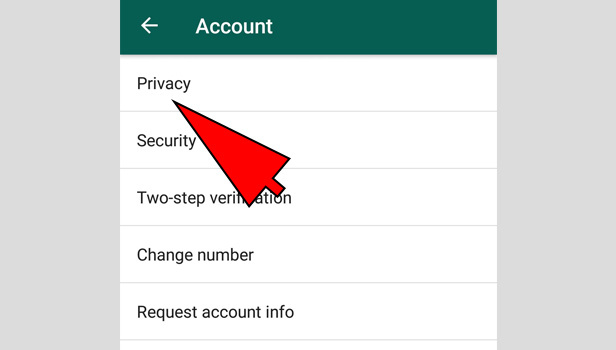 Find Privacy: In the account settings, Select “Privacy” option by taping it. 6. 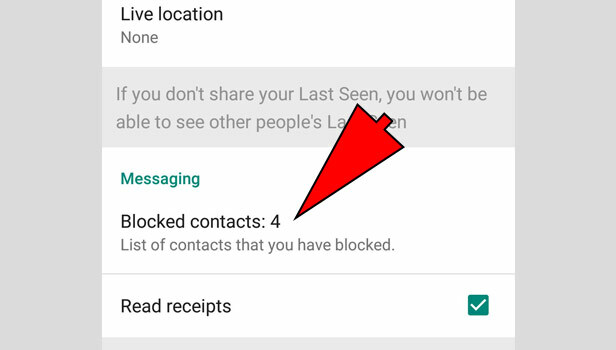 Locate "Blocked contacts": In the Privacy settings, scroll down till you find the option of “Blocked Contacts” and select it by tapping it. 7. 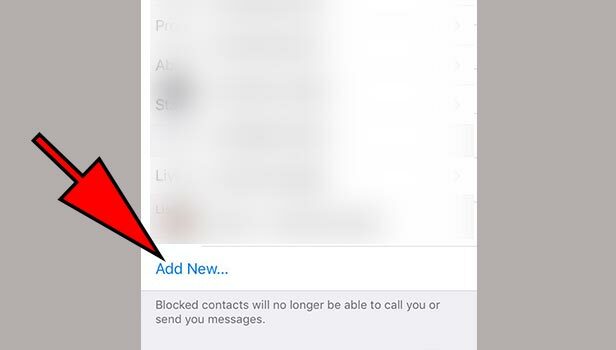 Choose "add contact " option: You can add any contact to the blocked list by Tapping on the icon located in the top right corner. 8. Select the user to be blocked: Select the desired contact to be blocked from your contact list and the person will be automatically blocked. 2. 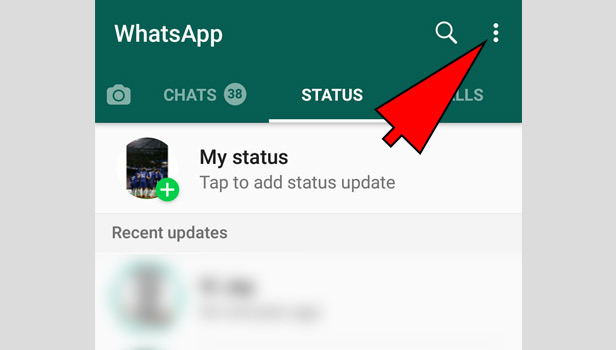 Locate settings: Tap on the settings option which is available in the bottom right corner. 3. Search for "Account: In the settings, you have to then select the option “account” by tapping it. 4. Select "Privacy": In the account settings, you have to then select “Privacy” and it will take you to the privacy settings. 5. 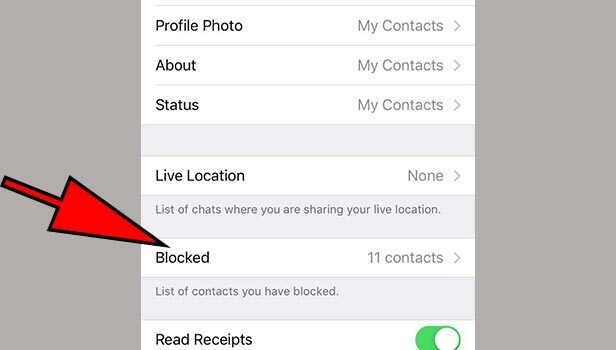 Locate "Blocked": Once you select the Privacy settings, you have to then find the “blocked” option and select it by tapping on it once. 6. Find "add new": In the blocked option, It will show you an option “Add New”. Select that by tapping it once. It will take you to the contact list. 7. 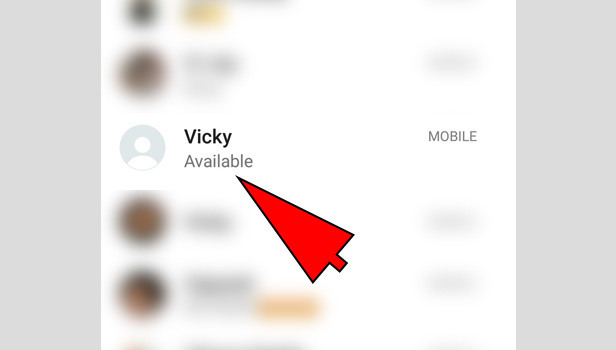 Select desired contact: In the contact list, select the contact that you want to block and that particular person’s contact will appear in the list this is the sign that the particular person has been blocked. 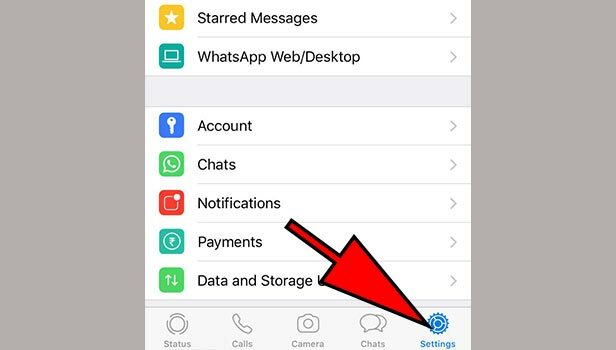 This is the way you can block a person on WhatsApp whether you are an android or IOS user by following the steps above. 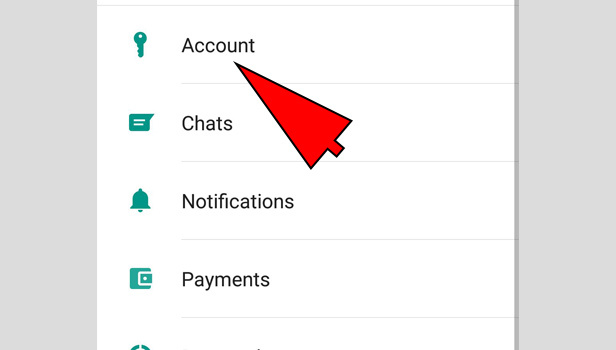 This enables you to access one of the main privacy options available to WhatsApp users and thus helps you have a better experience using this application.